"Intolerance" is a historical drama, included in our program to illustrate the work of two of our stars: actor Robert Harron and cinematographer Billy Bitzer. 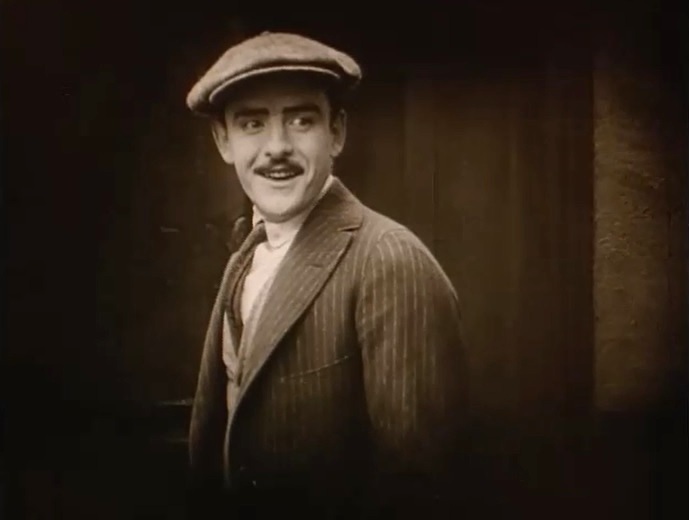 The film is considered one of the enduring masterpieces of the Silent Era. "Intolerance, A Drama of Comparisons" consists of four independent stories with their own different plots and casts of actors. The four films are united by a common theme. Here is a review of the film, written by our esteemed member Zach Snow. Facing accusations of racism after his landmark feature Birth of a Nation displayed the formation of the Ku Klux Klan in a less-than-horrendous light director D.W. Griffith, often called the father of American motion pictures, responded with this plea for tolerance which was, by far, the most ambitious and epic film ever produced in Hollywood at the time. The story spans centuries and gives examples of intolerance from four different ages: among the spectacles there is the collapse of Babylon as seen through the eyes of a wild woman, Jesus’ crucifixion, the marriage of a French couple occurring around the same time as the 1572 Massacre, and a modern day story in which an unwed mother has her baby taken by the Women’s League. Financed independently by Griffith in his pre-United Artists period, this three hour epic is often overlooked in favor of his more controversial landmark: though in all honesty this was Griffith’s masterpiece, a grandiose and absorbing examination of people’s intolerance towards others which almost redeems Griffith his previous racism with more progressive themes. 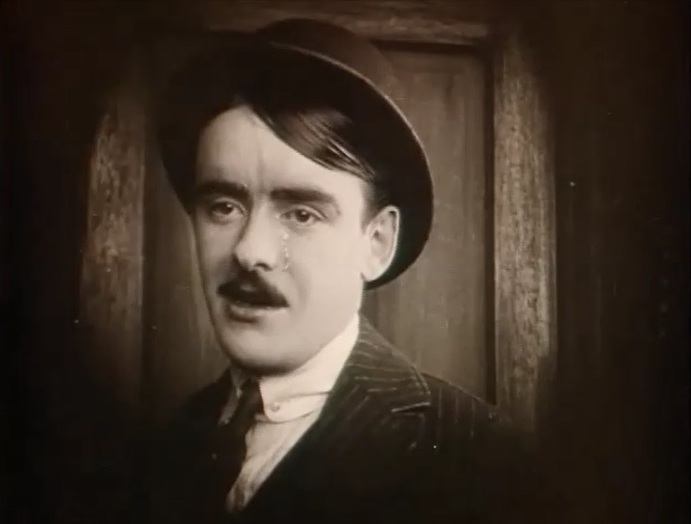 Shockingly, Griffith was not only able to simultaneously tell his various stories without making his narrative confusing, via the use of the same juxtaposition techniques he had pioneered a few years before, but also create a highly entertaining melodrama which stands the test of time better than perhaps any other ‘landmark picture’ from the teens. How he was able to create this spectacle, with battle scenes and grand sets galore, in the primitive year of 1916 still staggers the mind: his epic doesn’t have the same lulls as Birth of a Nation and, overall, accomplishes what it sets out to do by presenting a series of stories unified by one universal theme. His cast is full of stars from the silent era: among them Mae Marsh as the modern day mother, Robert Harron as her love interest, Constance Talmadge as the Babylonian Girl, Bessie Love as the lead in the French story, and numerous others. Griffith’s muse, Lillian Gish, keeps the narrative in tact as the mother who rocks the cradle, a surprisingly effective poetic element taken straight from Walt Whitman. Unfortunately, this film was a commercial disaster for Griffith and his career was permanently sidetracked: although he would continue to make classic silents, never again would he be as all-powerful over his own productions. His personal beliefs and prejudices aside, Griffith was one of American cinema’s most important early masters and this was, by far, his greatest accomplishment. You can find more of Zach Snow's work here. The film is ranked number 16 in the list of The Top 100 Silent Era Films of the influential website Silent Era. "Intolerance" was selected for preservation in the National Film Registry as being "culturally, historically, or aesthetically significant" in 1989, the first year it was enacted. It enjoys an outstanding rating in IMDB. Mae Marsh is a happy young girl in "Intolerance" (1916), the Modern Story, directed by D. W. Griffith, cinematographer Billy Bitzer. 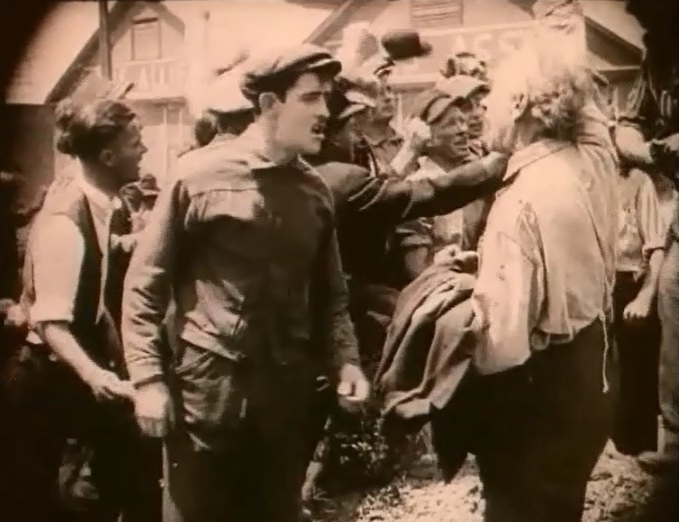 Robert Harron strikes to protest wage cuts in "Intolerance" (1916), the Modern Story, directed by D. W. Griffith, cinematographer Billy Bitzer. 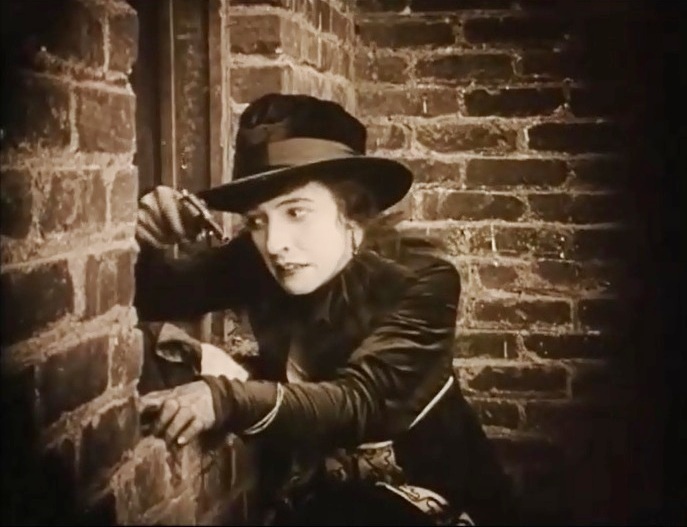 Mae Marsh is horrified to see workers on strike being shot at in "Intolerance" (1916), the Modern Story, directed by D. W. Griffith, cinematographer Billy Bitzer. 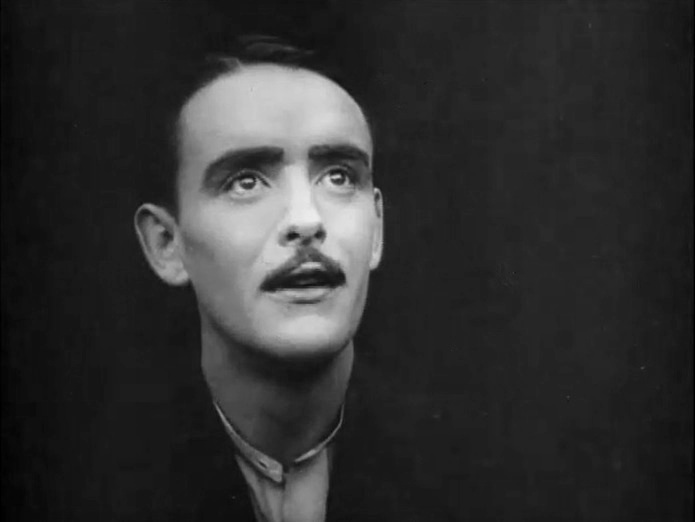 Robert Harron grieves the loss of his father in "Intolerance" (1916), the Modern Story, directed by D. W. Griffith, cinematographer Billy Bitzer. 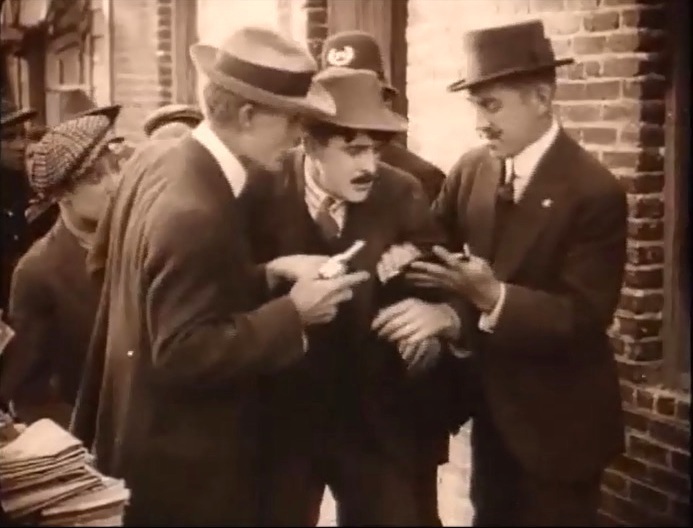 Robert Harron is about to steal a drunk man's wallet for want of money in "Intolerance" (1916), the Modern Story, directed by D. W. Griffith, cinematographer Billy Bitzer. 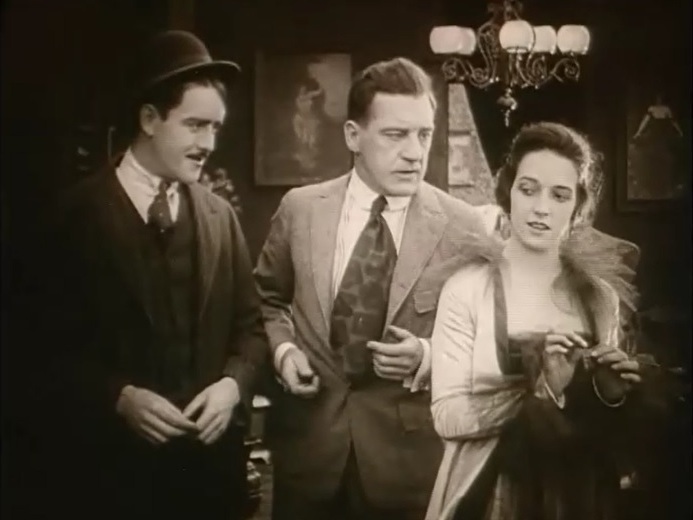 Miriam Cooper makes suggestive glances to Robert Harron, but his gang boss and her lover Walter Long is not going to tolerate this in "Intolerance" (1916), the Modern Story, directed by D. W. Griffith, cinematographer Billy Bitzer. Robert Harron and Mae Marsh fall in love at first glance in "Intolerance" (1916), the Modern Story, directed by D. W. Griffith, cinematographer Billy Bitzer. 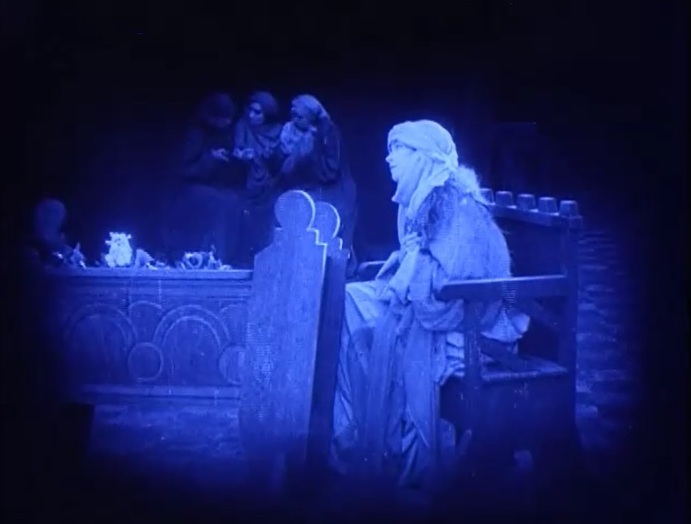 Mae Marsh grieves the loss of her father in "Intolerance" (1916), the Modern Story, directed by D. W. Griffith, cinematographer Billy Bitzer. Robert Harron shares Mae Marsh's sorrow in "Intolerance" (1916), the Modern Story, directed by D. W. Griffith, cinematographer Billy Bitzer. 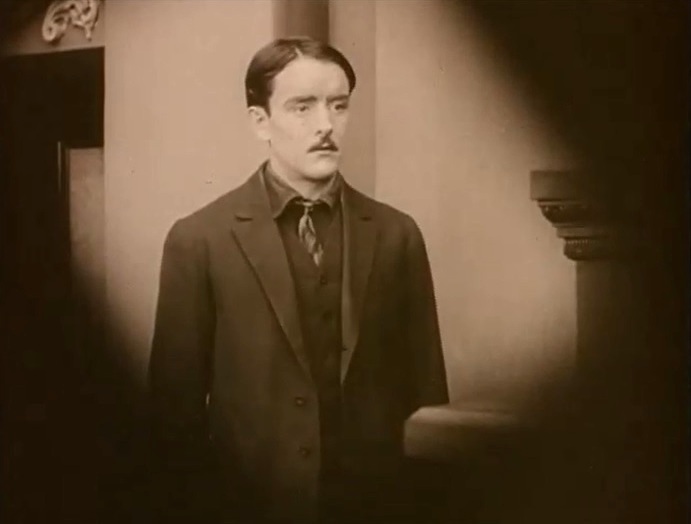 Robert Harron is about to leave after an argument with Mae Marsh in "Intolerance" (1916), the Modern Story, directed by D. W. Griffith, cinematographer Billy Bitzer. Mae Marsh is distraught after an argument with Robert Harron in "Intolerance" (1916), the Modern Story, directed by D. W. Griffith, cinematographer Billy Bitzer. Robert Harron returns and proposes to Mae Marsh in "Intolerance" (1916), the Modern Story, directed by D. W. Griffith, cinematographer Billy Bitzer. Robert Harron gets a kiss from Mae Marsh after proposing to her in "Intolerance" (1916), the Modern Story, directed by D. W. Griffith, cinematographer Billy Bitzer. 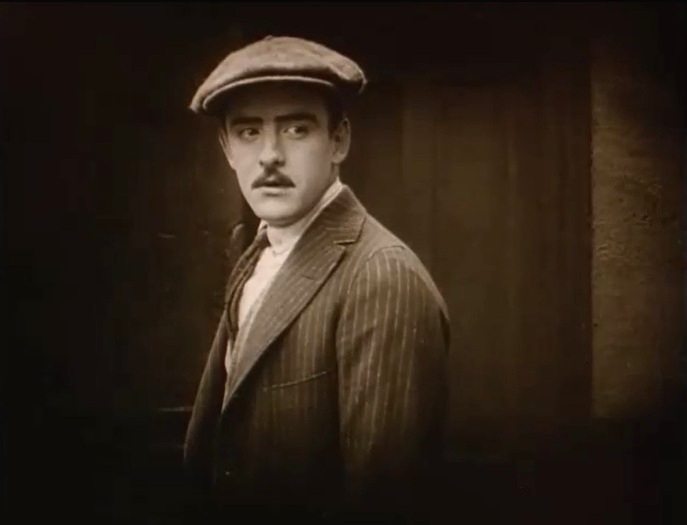 Mae Marsh implores Robert Harron to quit the gang in "Intolerance" (1916), the Modern Story, directed by D. W. Griffith, cinematographer Billy Bitzer. 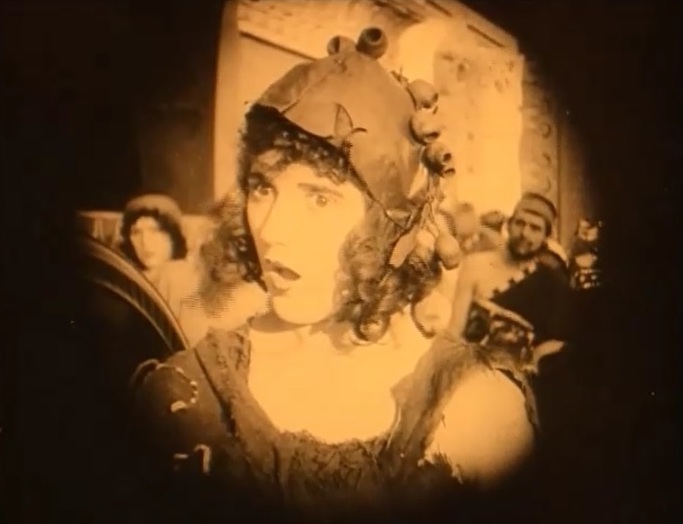 Mae Marsh is horrified after being ordered to give up her child in "Intolerance" (1916), the Modern Story, directed by D. W. Griffith, cinematographer Billy Bitzer. 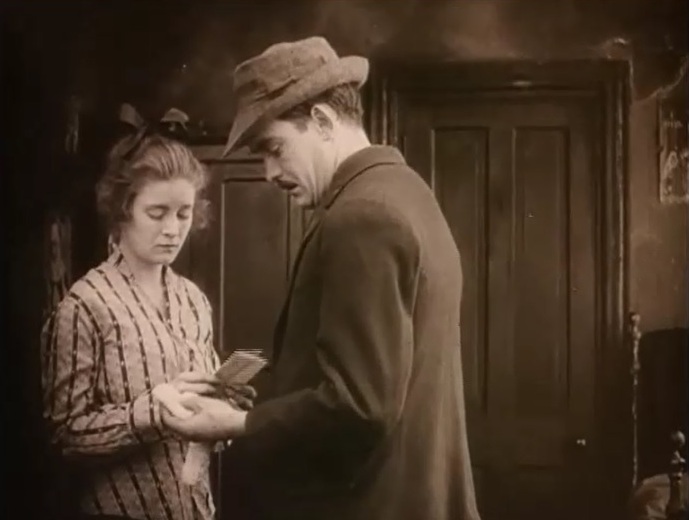 Mae Marsh shows to Robert Harron a child's sock upon his return from prison in "Intolerance" (1916), the Modern Story, directed by D. W. Griffith, cinematographer Billy Bitzer. 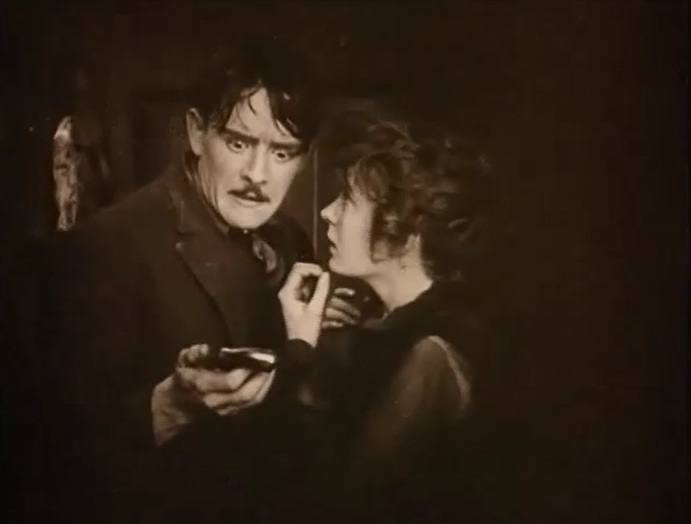 Robert Harron tries to enter home as Mae Marsh is attacked inside by his former boss in "Intolerance" (1916), the Modern Story, directed by D. W. Griffith, cinematographer Billy Bitzer. 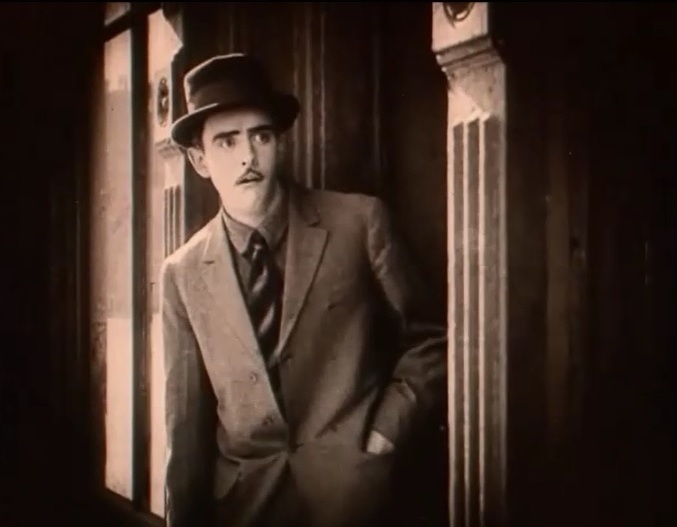 Miriam Cooper is about to shoot her lover, Robert Harron's former boss in "Intolerance" (1916), the Modern Story, directed by D. W. Griffith, cinematographer Billy Bitzer. 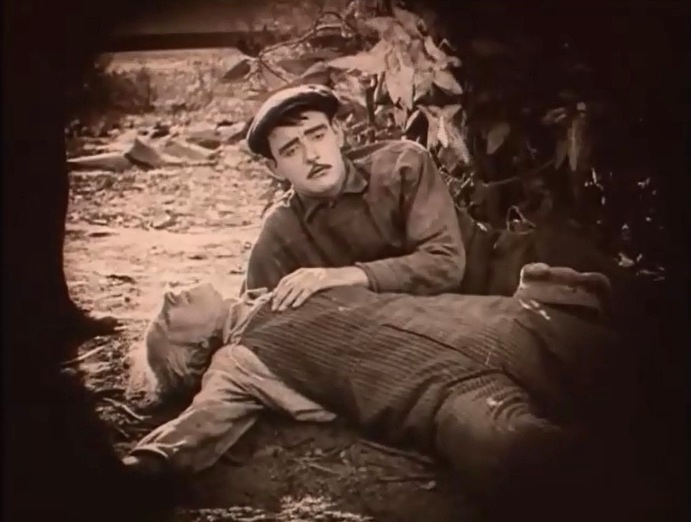 Robert Harron and Mae Marsh find his gun by the body of his former boss in "Intolerance" (1916), the Modern Story, directed by D. W. Griffith, cinematographer Billy Bitzer. 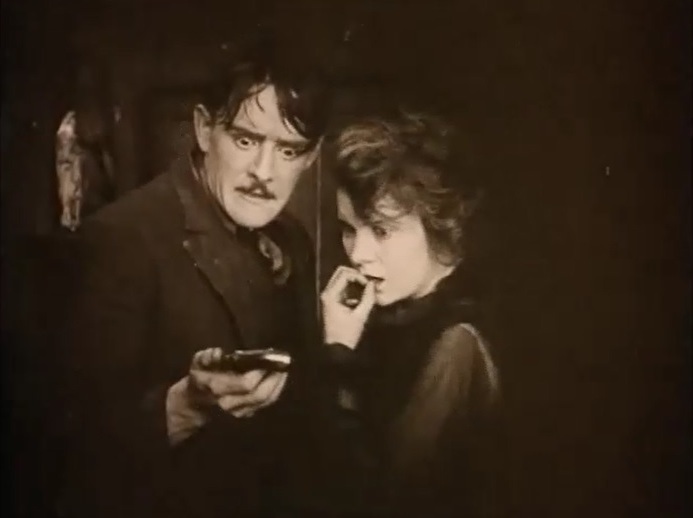 Robert Harron and Mae Marsh fear that he may go back to jail in "Intolerance" (1916), the Modern Story, directed by D. W. Griffith, cinematographer Billy Bitzer. 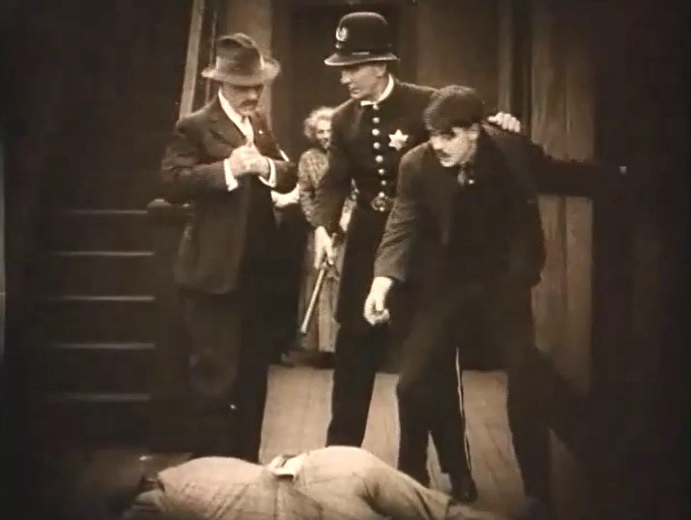 Robert Harron is arrested again in "Intolerance" (1916), the Modern Story, directed by D. W. Griffith, cinematographer Billy Bitzer. Robert Harron gets a death sentence in "Intolerance" (1916), the Modern Story, directed by D. W. Griffith, cinematographer Billy Bitzer. Robert Harron prays before execution in "Intolerance" (1916), the Modern Story, directed by D. W. Griffith, cinematographer Billy Bitzer. Constance Talmadge is not amused when her brother takes her to court for being too wild in "Intolerance" (1916), the Story of Babylon, directed by D. W. Griffith, cinematographer Billy Bitzer. Margery Wilson is Brown Eyes in "Intolerance" (1916), the Story of France, directed by D. W. Griffith, cinematographer Billy Bitzer. Constance Talmadge is not impressed with the buyers in the marriage market in "Intolerance" (1916), the Story of Babylon, directed by D. W. Griffith, cinematographer Billy Bitzer. Lillian Gish is the Eternal Mother in "Intolerance" (1916), directed by D. W. Griffith, cinematographer Billy Bitzer.